Long distance cyclist Billie Fleming has passed away age 100, Cycling Weekly has been informed. 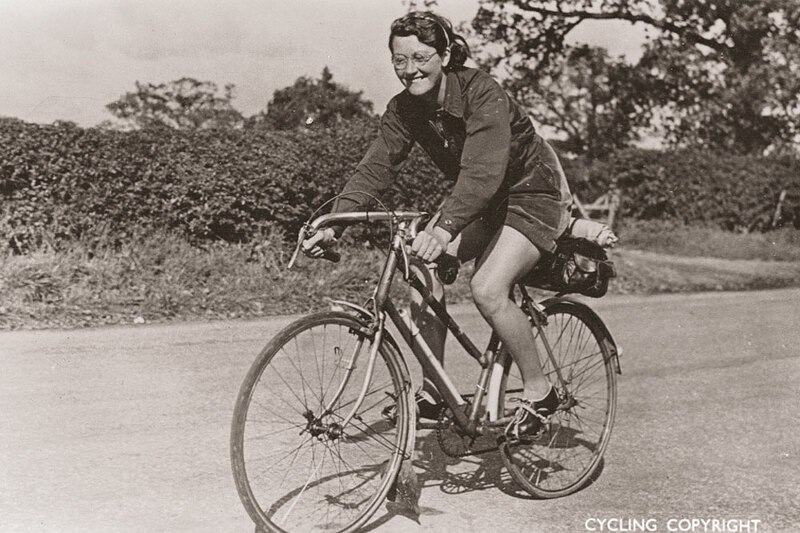 Fleming made her mark on cycling when, in 1938 as Billie Dovey, she rode a staggering 29,603.7 miles across the United Kingdom on a mission to promote the health benefits of cycling. She passed away on May 12 at North Devon District Hospital, not long after celebrating her 100th birthday last month. “I am certain that Billie would not want people to mourn but instead to use her death as a source of inspiration to carry on cycling,” said her stepson, Peter Samwell. “For her, death is probably no more than a puncture in life’s cycling journey, and now she can be reunited with her beloved husband George Fleming who passed away in 1997. “Fortunately Billie reached her goal of getting to 100 and she was so pleased to have been interviewed by Dave Barter and to see her 1938 achievement of cycling 29,604 miles in print in Cycling Weekly Magazine,” Samwell added. “Just this morning I opened Billie’s mail and read a letter from a 41 year-old mum who took up road cycling last year. She said that to her, Billie was the original “Girl Power” and how she has been inspired to clock up the miles this year. Arrangements are being made for Billie Fleming’s funeral. Donations can be made to The Cornwall Leukaemia Trust.